If you forgot the password or passcode on your iPad, don’t panic. This post will show you three ways to unlock your iPad, and another tip to never forget your iPad password or passcode again. Here are the solutions you can try if you lost the password/passcode for your iPad. You shouldn’t have to try them all. Just try each one in turn until everything’s working again. Note: The screenshots below come from an iPhone, but these solutions also work on iPad, iPod Touch and other iOS devices. Apple is strict on the privacy. So if you’ve forgotten the password for iPad, there’s no other way to unlock unless you reset your iPad or restore from another place. And the first place you can consider is from iCloud. Note: Your iPad will need to be charged and connected to the Internet for this to work, so it is a good idea to plug it in while it is resetting. 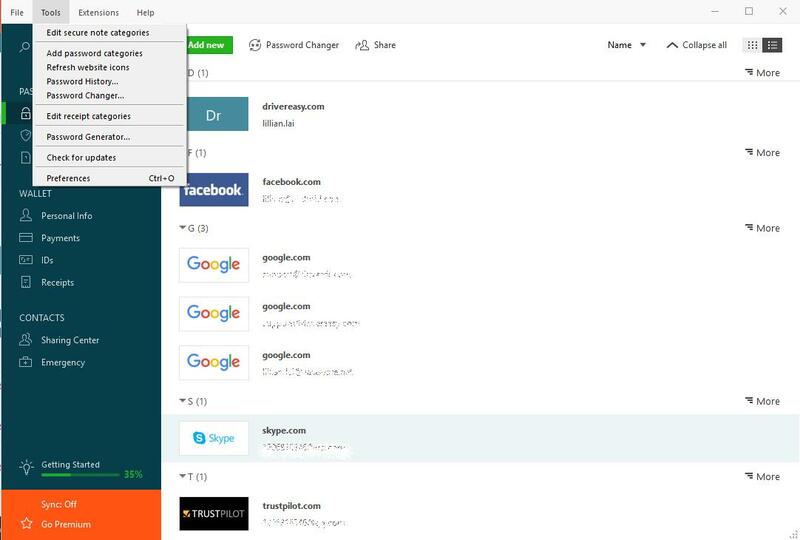 1) Go to iCloud in your browser, and sign into iCloud with your Apple ID and password. 2) Click Find iPhone on the Launchpad. 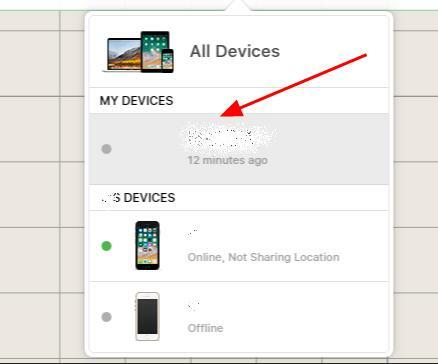 3) Click All Devices on the top of the page, and select your iPad device name. 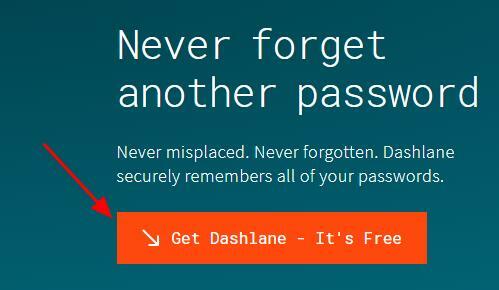 Make sure to select the correct one that you forgot its password. 4) You’ll see your iPad on the upper left corner. 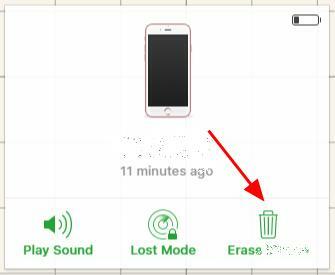 Click Erase iPad. 5) Follow the on-screen instructions to reset your iPad from iCloud. After resetting, you should be able to unlock your iPad. If this method doesn’t work for you, don’t worry. We have other solutions for you. 1) Connect your iPad to the computer that you’ve synced with before. 2) Open iTunes. If you’re asked for a passcode, try another computer you’ve synced with, or try recovery mode in fix 3. 3) Wait for iTunes to sync your device. 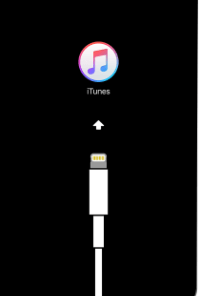 Then click the Device icon in iTunes. 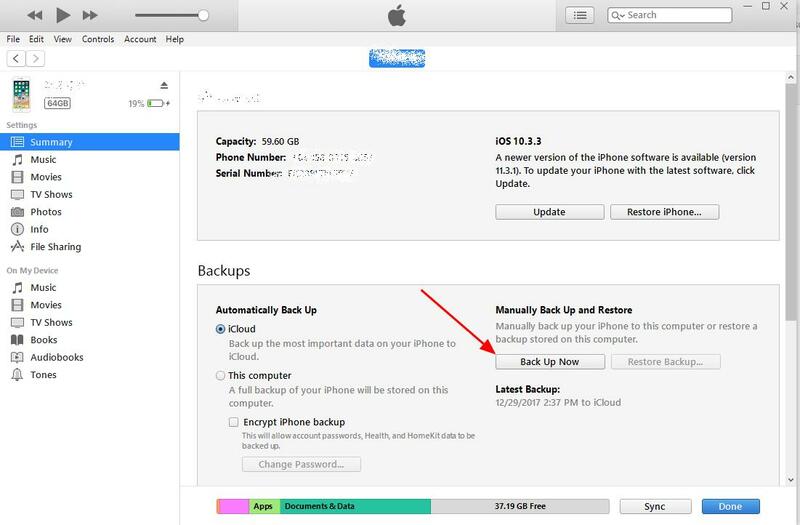 4) We recommend to backup your iPad before restoring, so you can click Back Up Now to back up first. 5) After backup, click Restore iPad to restore your iPad. It may take a while. 6) After restore, you can unlock your iPad and set up your iPad. After setting up your iPad, you can restore your iPad to the recent backup. Make sure to choose the date and size of each backup and pick the most relevant one. If this doesn’t work for you, don’t worry. You can try other solution below. 1) Connect your iPad to your computer, and open iTunes in your computer. Make sure that you have the latest iTunes installed in the computer. Press and hold both the Home and the Top (or Side) buttons at the same time. Keep holding them until you see the recovery-mode screen on your iPad. 3) When you see the alert on your iTunes: There is a problem with the iPad “your iPad name” that requires it to be updated or restored, click Restore. 4) iTunes will restore your iPad. It may take 15 minutes. Your iPad will exit the Recovery Mode, and you’ll need to step 2 and step 3 in this method. 5) After restore, you’ll be able to set up your iPad and use your iPad again. That’s it – three fixes if you forgot password for your iPad. Hope this post serves its purpose and help you through. Feel free to add a comment below and share your idea.